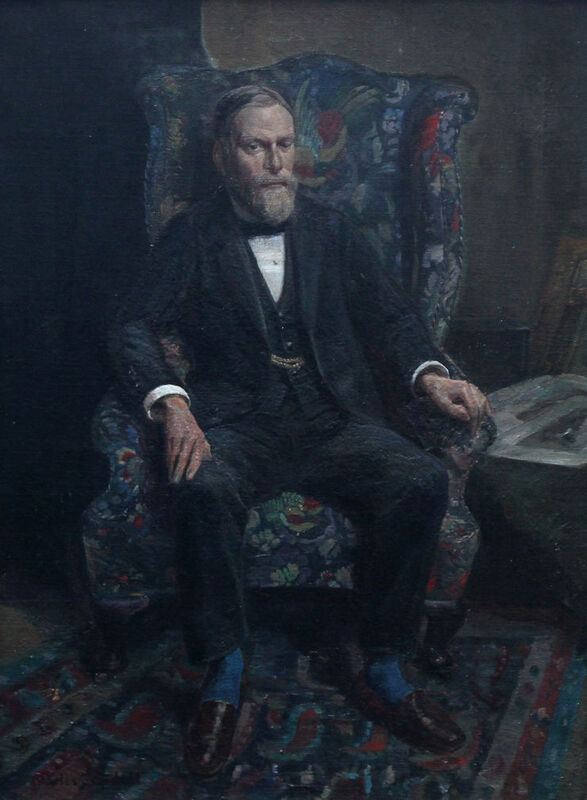 Painted circa 1930 this Modern British oil portrait of Philip Joubert has superb colouring and detail. 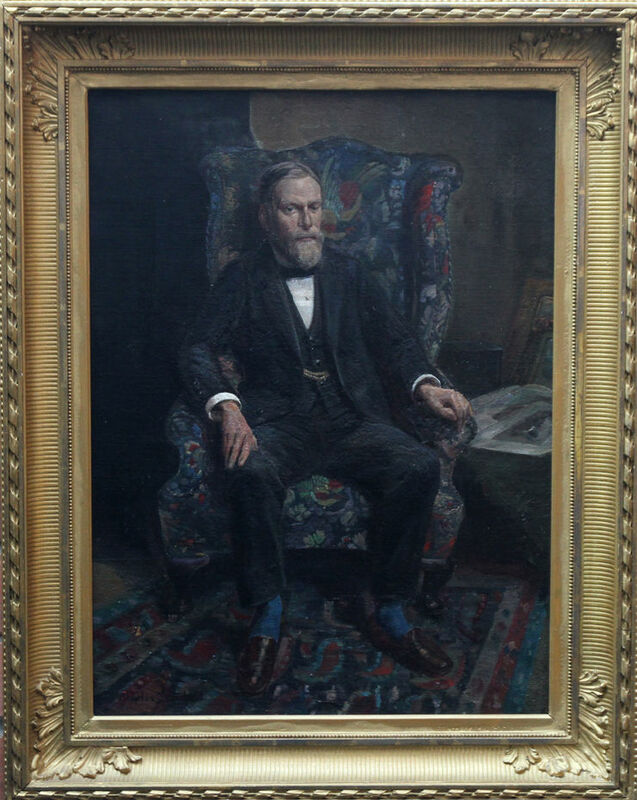 Painted by Charles Cundall RA RWS, it came from the artist’s daughter and is framed in an earlier solid Empire frame. This is a fine example of a 20th century Modern British portrait. Philip Jourbet de la Ferte, Air Chief Marshall, was senior commander in the 1930's and world war II. Family descent, James Bourlet and Sons labels verso. Artist’s daughter.